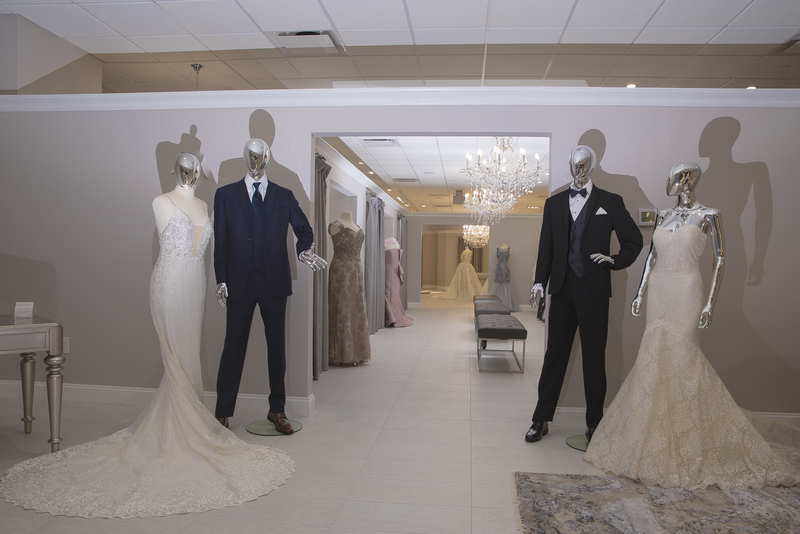 Our retail bridal shop in White Plains, NY, brings Manhattan’s top boutique designers and latest fashions to Westchester! 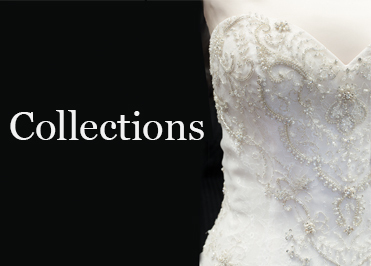 Brides looking for brand names like Maggie Sottero and Paloma Blanca come to Virginia’s Bridal for a personalized shopping experience. 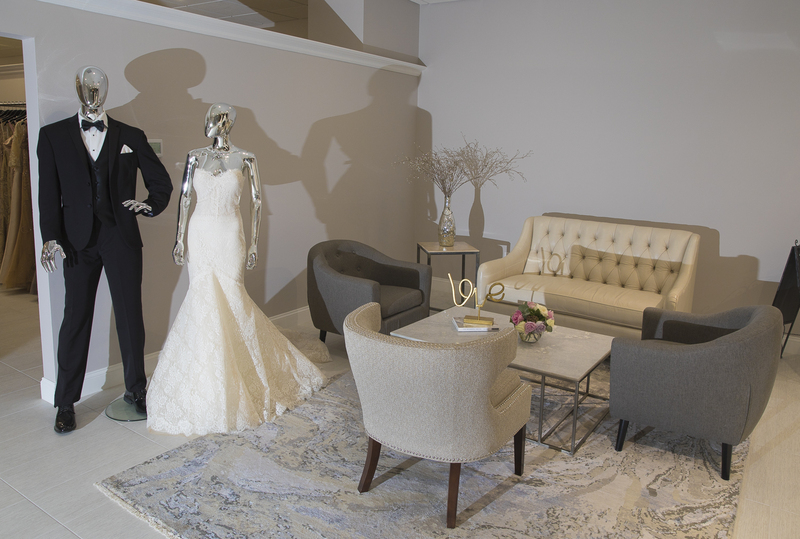 Our attentive staff will make you feel welcome and cared for. 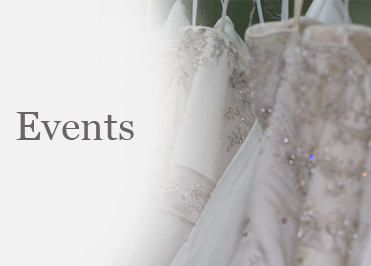 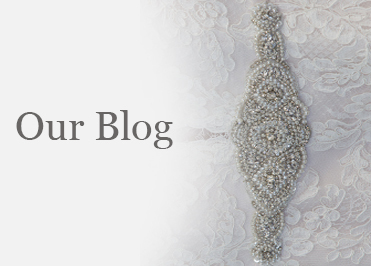 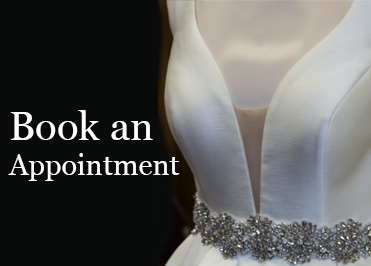 Virginia’s Bridal consultants carefully listen to the bride’s preferences and work to find the perfect dress while providing a special, memorable bridal dress search.